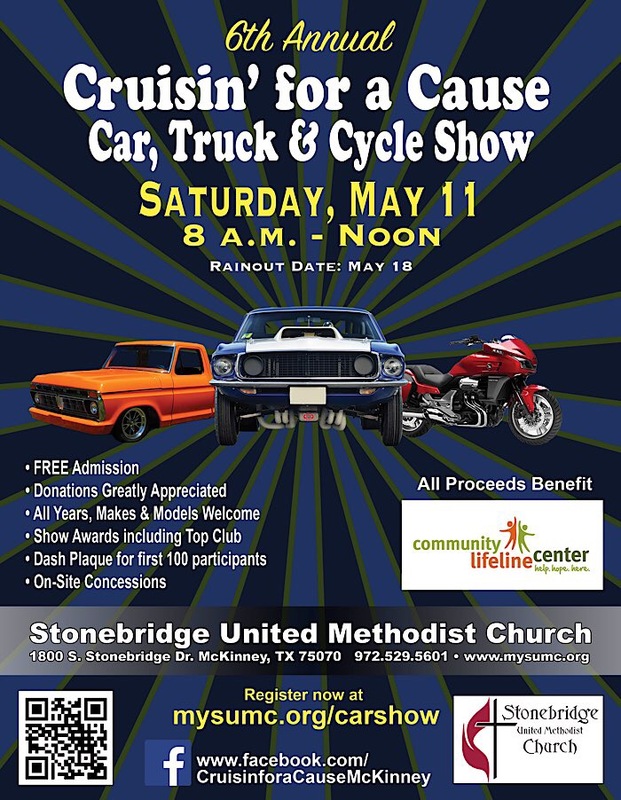 Come join us for our 6th annual car, truck and cycle show, benefiting Community Lifeline Center. Free admission and free registration. All years, makes, and models welcome.